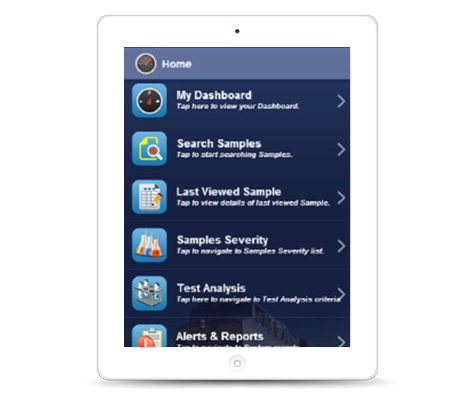 "Provides real-time decision support by closely tracking in charts and reports." Accelerates production decisions while allowing for process and quality control by controlling costs and increasing efficiency. Chemical and material industries today are more adaptable than ever. This is especially true in the production of fine and specialty chemicals, where some manufacturers change over production lines weekly or even daily. Within these highly flexible manufacturing environments, the laboratories that ensure the quality, safety, and efficacy of chemical products must be equally flexible. This is no easy task due to stringent controls on the composition and quality of finished product. The increasing pressures of delivering improved profit on low margins reiterate the importance of a informatics platform that facilitates higher throughput, maximized yield, and rapid resolution of quality problems. Labsols LIMS is capable of advancing good manufacturing practices for the chemical industry through the dissemination of information. Such a practice enables trend detection which can act as preventative maintenance. Labsols LIMS provides real-time decision support by closely tracking in-process sample results and locations with on-demand access to graphical trending of results and statistical process control (SPC) charts. It provides you with insightful information, so that you can make more informed decisions and take swift actions to mitigate potential problems or execute an improvement plan. Labsols LIMS allow automating the entire analytical cycle, from acceptance of the sample to the press of the test report, allowing it to operate according to the standards required by current regulations and to adopt an easy to use system that does not require high investments for the implementation of time. 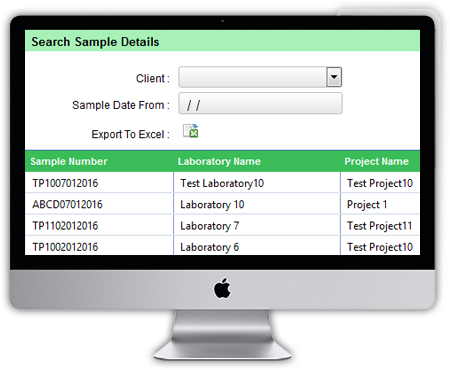 Upon arrival of the goods in the laboratory, for each sample is recorded in the Labsols LIMS lot code so as to make traceable all the information related to the sample. All information, including notifications of non-compliance on the raw material rejected or accepted with reserve, stored in the LIMS, allowing a complete analytical traceability. 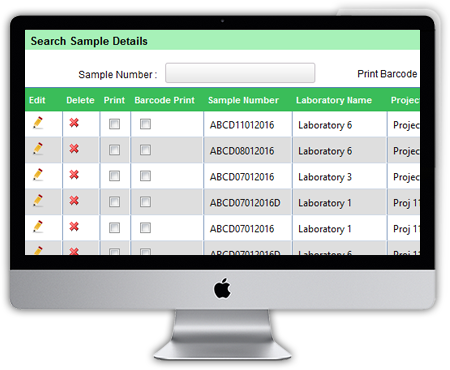 Our LIMS is one of the most latest technically advanced application with “Paperless concept” which is highly configurable and can be tailored to meet your current flow or process of lab operations fulfilling your expectation. It is the most comprehensive client server/cloud solution available today with maximum benefits of cloud including data storage, security, cost saving for installation and IT infrastructure etc. It comes with intelligent add-on to customer facing portal and mobile version extension. It automates all traditional paper, manual and semi-automated tasks associated with the performance of chemical processing workflows.